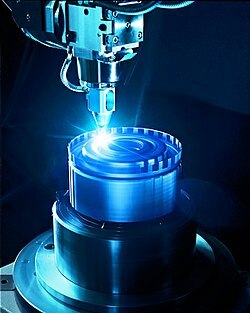 Laser is a coherent,intense source of light. They are created by the method of Stimulated emission,which was formulated first by Einstein. We make use of multiple reflection of the de-excited energy due to stimulated emission. The below video explain how it is being done very easily.